• Must be available to work 15-21 hours per week June 4th through August 31st on-site only. We are looking for a creative, enthusiastic, and hard-working design Intern to join our team. 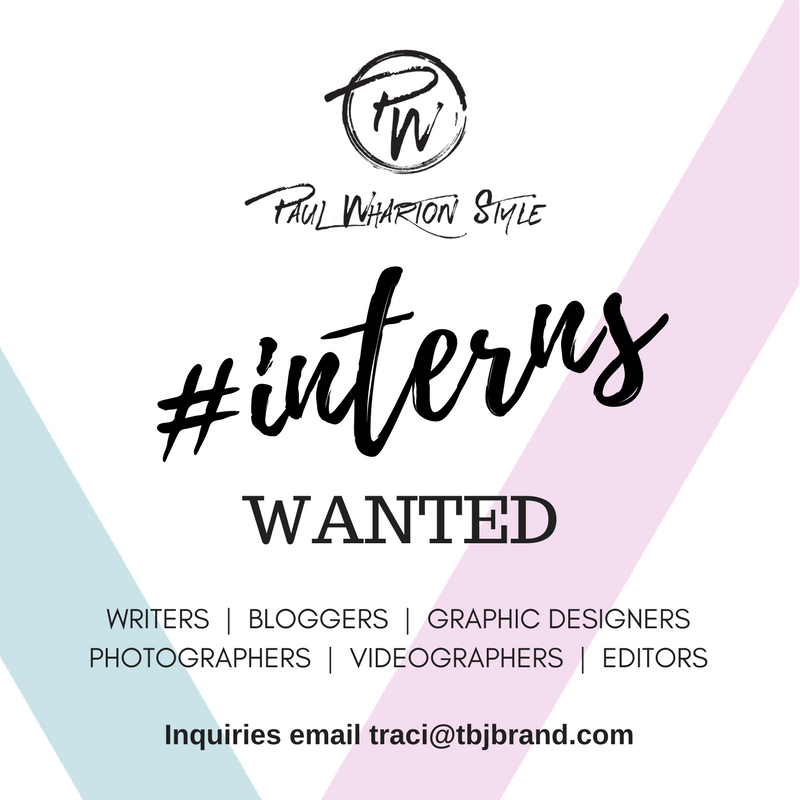 The Intern will assist in the planning and execution of both digital and print marketing materials for the Paul Wharton Style and contribute to ongoing in-house initiatives. This is a great opportunity to understand the working process and day-to-day responsibilities of an association’s in-house design team through hands-on learning and execution. The Intern will work under the guidance of the Creative Director to ensure quality and visual cohesion in accordance with the brand. • Refining presentation and public speaking in a variety of settings (critiques, brainstorms, kick-off meetings, etc.) While focusing the desired responsibilities, the intern will be able to gain effective and efficient design skills.